23″ w x 23″ d x 41.5″ h Weight 185 lbs. 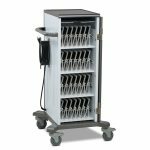 • The YES Cart for Mini-Laptops fits ALL shapes and sizes with screens up to 13″ and some up to 14″ with and without cases. • It’s also easy to steer, thanks to its wide handle and 4″ locking casters. • This innovative cart is budget friendly, especially when you factor in its flexibility. 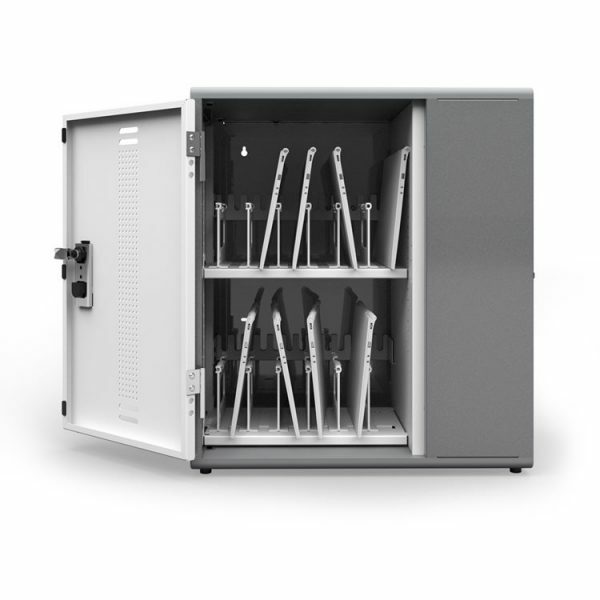 • You can use it for years and years, even if you switch devices—and the fact that it comes with a Lifetime Warranty. • Adjusting the YES Cart’s shelves is simple and intuitive. 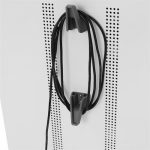 • Position them at any height in 2/3″ increments, and store your devices in landscape or portrait orientation, depending on size and the position of the power inlet and on/off button. • Bays are so easy to adjust; simply pop them out of place and position them at any width in 1/3″ increments. 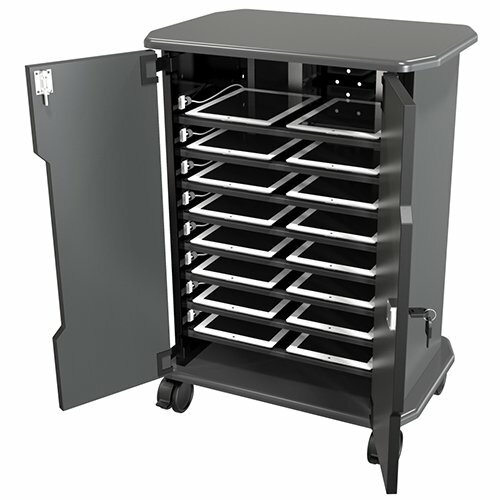 • The cart ships configured for 36 units with 1.1″ wide bays. 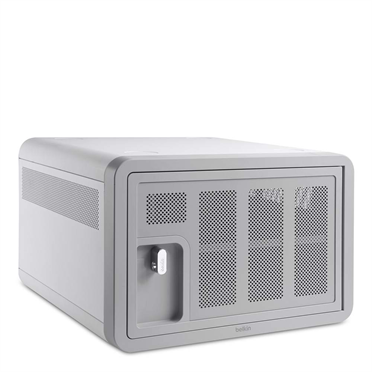 • A spacious locking IT area in back keeps cables and power adapters protected and secure. • The power outlets face straight back so they’re easy to reach. 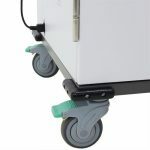 • This innovative cart has heavy duty 4″ locking casters so it moves smoothly over rough surfaces. 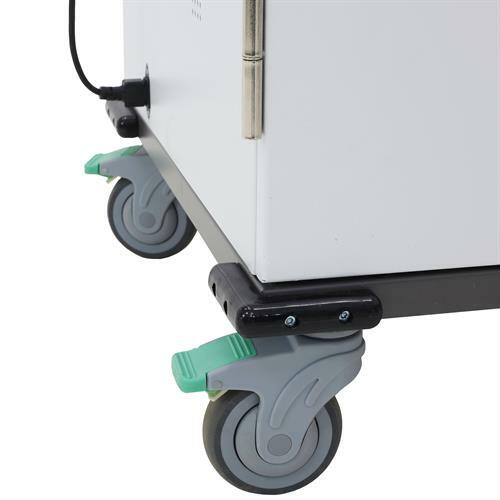 • It’s easy to steer thanks to two directional lock casters and a dual grip handle. 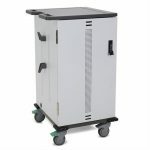 • A built-in timer system alternates power from one side of the cart to the other to manage power draw. 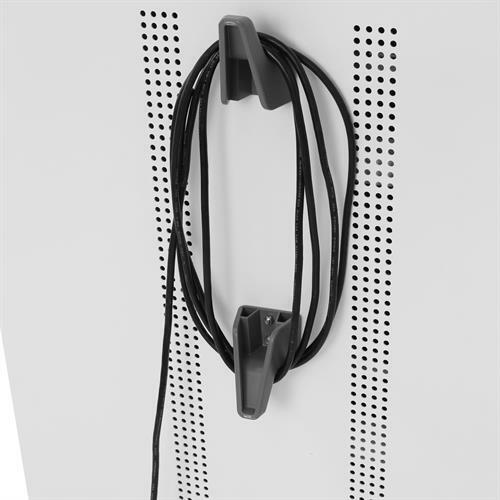 • All onboard devices get charged using just one power cord to the wall.